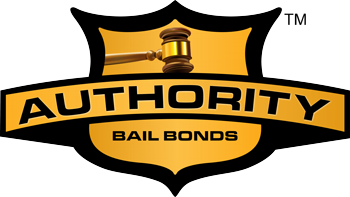 Hayden, Author at Authority Bail Bonds, Inc.
Authority Bail Bonds offers 24-hour bail bonds services to Montgomery and surrounding counties. We assist in all aspects of bail issues from the time you're arrested until your case is complete. We offer various financing options. With public safety experience, we focus on your bail. © 2014 AUTHORITY BAIL BONDS, INC.